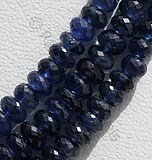 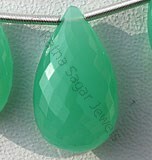 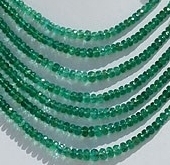 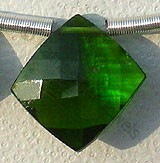 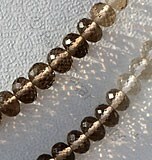 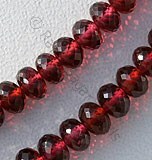 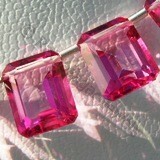 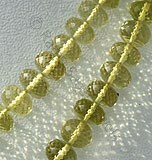 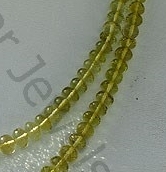 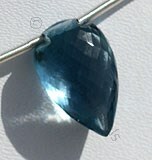 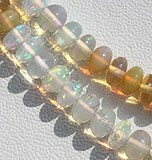 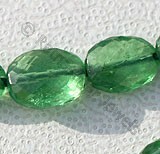 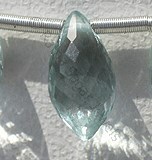 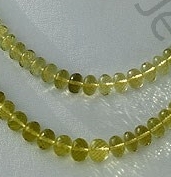 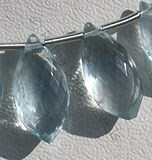 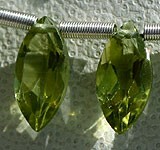 Are you looking for an innovative shape for your emerald then take a look at our emerald faceted rondelles. 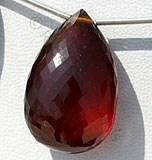 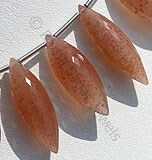 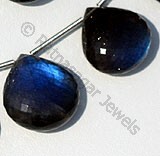 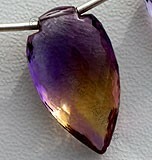 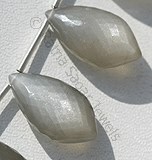 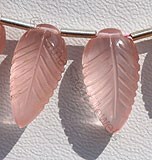 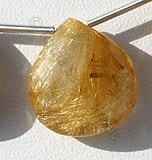 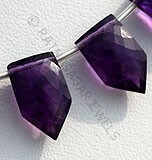 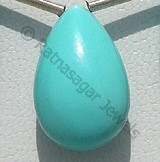 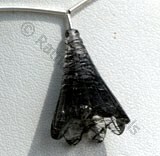 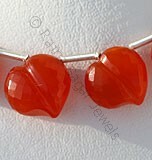 The shape not only looks innovative but also gives a refreshing look to the gemstone. 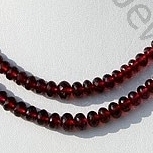 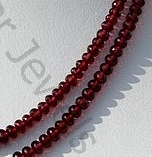 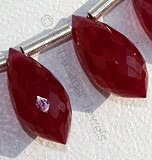 We, at Ratna Sagar Jewels, supplies and exports premium quality Rhodolite Garnet, Emerald, Smoky Quartz, Beer Quartz and Lemon Quartz gemstone beads in faceted rondelles shape. 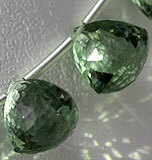 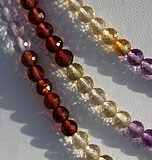 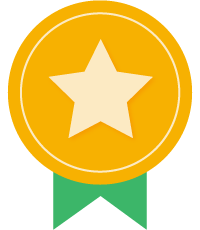 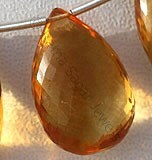 All our stones are natural and AAA certified. 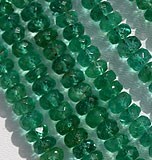 We deliver beautiful stones in scintillating shades right from yellow, green, rose pink, green-gold, pink, brown-black, gray, dark gray black to blue. 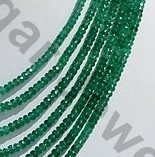 Our staff of highly skilled artisans makes use of latest stone cutting technology and design expertise for creating world-class gemstone beads strands. 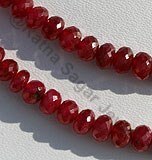 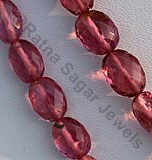 Browse through our huge collection of precious and semi-precious gemstones to buy the one you like. 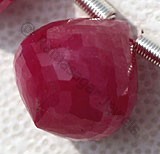 Rhodolite Garnet Gemstone is a variety of the natural mineral pyrope, possess property of transparent with vitreous luster and are available in rose-pink color with micro cut, Rondelle Shape. 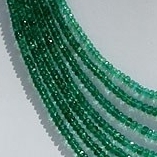 Natural Emerald Gemstone Beads possess property of transparent and are available in green Color with micro cut, Faceted Rondelle shape. 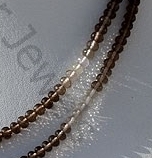 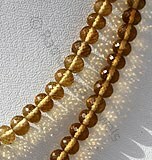 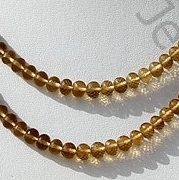 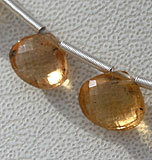 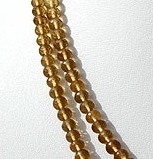 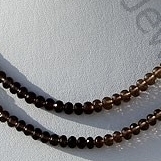 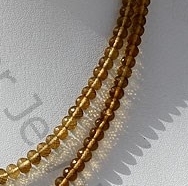 Natural Smoky Quartz Gemstone Beads possess property of transparent and are available in dark brown-black color with micro cut, Rondelle shape. 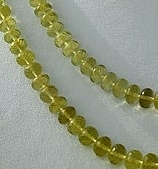 Beer Quartz Natural Gemstone is varied minerals on earth, possess property of transparent, eye clean with vitreous luster and are available in beer color with micro cut, Rondelle Shape.